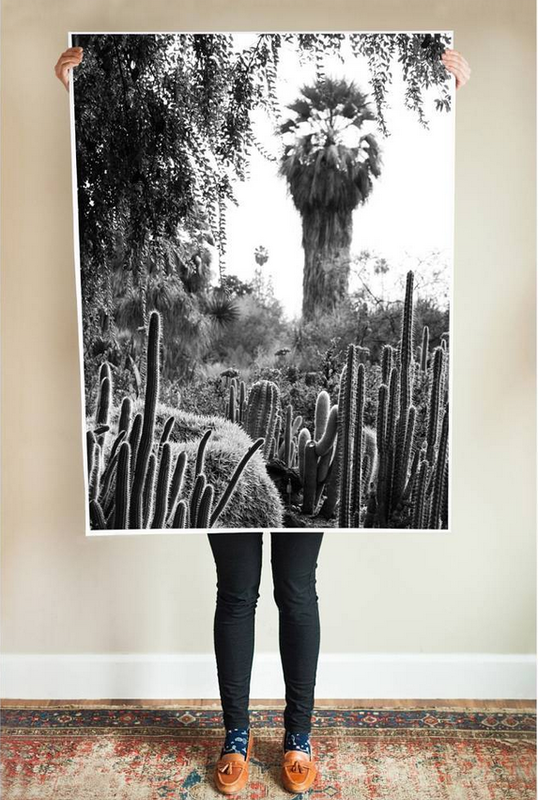 We love large prints (the larger the better ) and when they are budget friendly we love them even more. 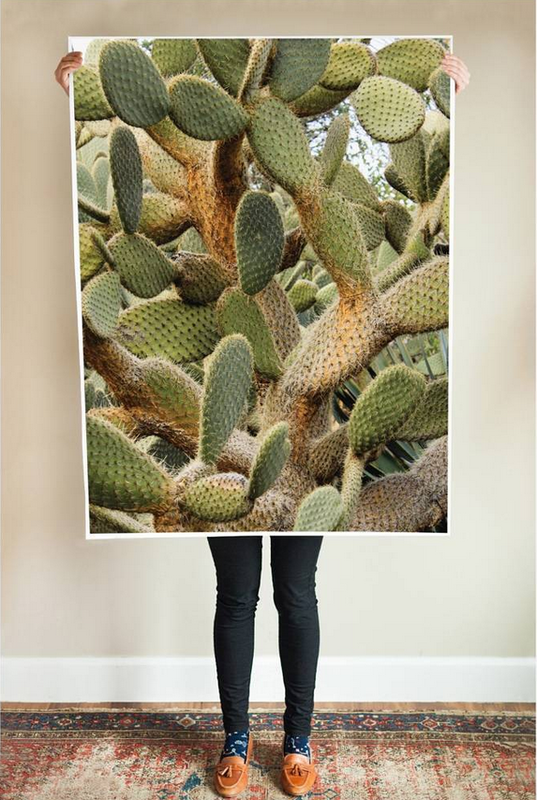 So when we spotted these new cacti series printables from Sycamore Street Press we had to take a closer look! For only $9, you can download a large scale printable poster (choose from 15 designs) from their online shop. Then for as little as $7, you can get them printed at your local printers, (just ask for an engineer print). A nice 3 x 4 foot piece of art for your wall for under $20! So awesome! For more info and to see all the designs, click here for more info. Neat. Where in Vancouver did you go to get them printed? Meags - you can get them printed at any printers who prints engineer prints - like Fed Ex (for instance). I found you at the exact right time! <3 this blog! I checked both FexEx and Staples and both do black and white engineer prints but not colour - have you found any in Vancouver that do colour engineer prints?